Start taking classes at UFC Gym Winter Springs and other studios! 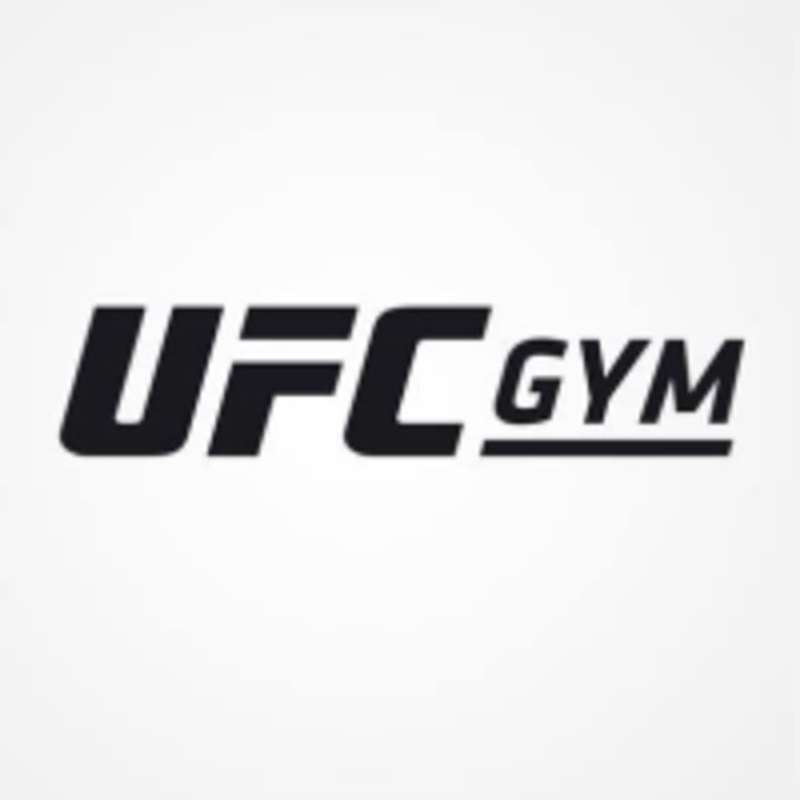 UFC GYM Winter Springs, located near the corner of Red Bug Lake Rd. & Tuskawilla Rd., offers classes for every fitness level. Whatever your fitness goals are: lose weight, increase strength, sports conditioning, they have daily classes including boxing, kickboxing, functional training, Brazilian Jiu-Jitsu and personal training to help you reach those goals. UFC Gym Winter Springs is located at 1425 Tuskawilla Rd. # 209 in Winter Springs, FL. Fun!!! Hard work but fun! Hitting the bag released a great deal of my stress. Gym was clean and staff was fantastic!! !